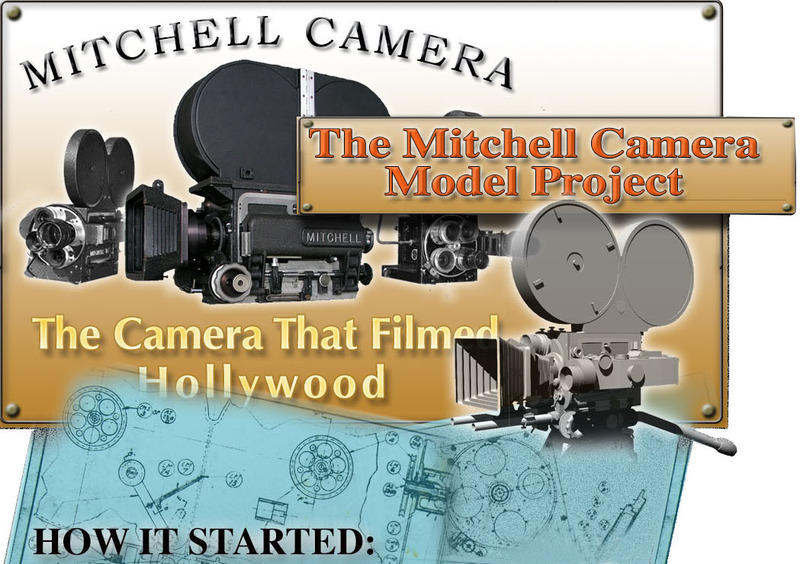 The Mitchell Camera 3D Model Project was begun in early 2018 when Discussion Forum Member, Mark P. saw forum posts from Jacques Alluchon. He had shared 3D images of a Mitchell Standard that he created. See them at our forum. Mark later inquired if it was possible to build an actual scale model from the files Jacques had created because Mark had recently purchased a 3D printer. We at Mitchell Camera where excited about this project and created a forum topic where we will continue to update Mark's progress. 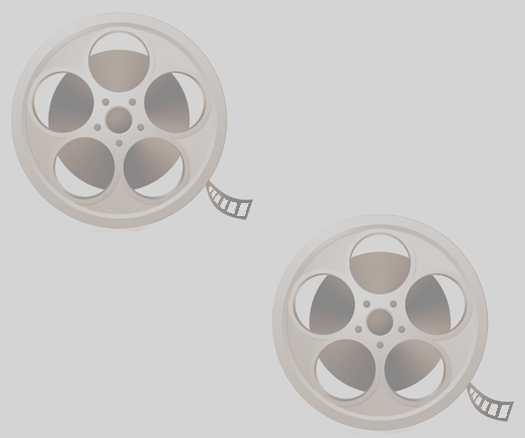 Look for the latest updates in our forum. "The Camera That Filmed Hollywood"